Are you afraid of stinky food? Stinky food can be found in many countries. Some of them may seem hard to swallow, but they actually taste good. 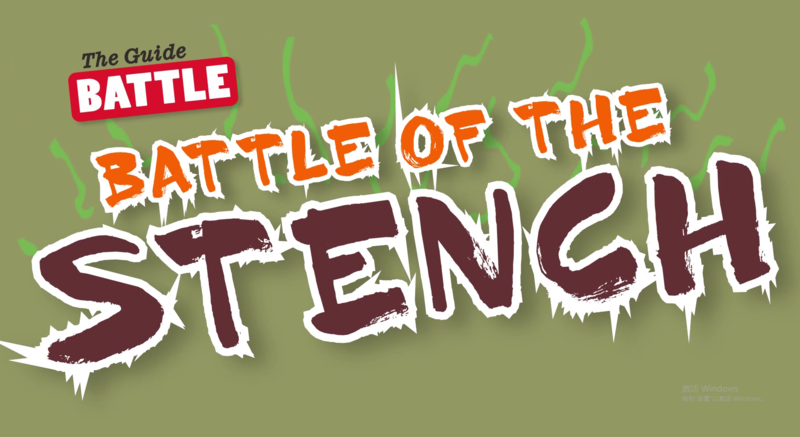 For this issue, the “Guide Battle” column focuses on these “strange” dishes. We picked several stinky foods from China and other countries, and invited three Chinese and three foreigners to try them. Let’s see their reaction! 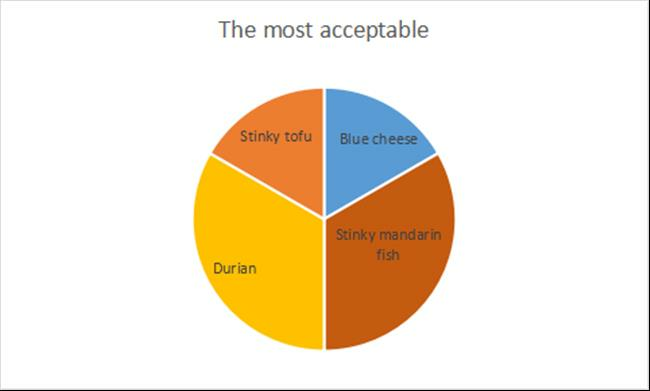 The chart shows the popularity of the five stinky foods as voted by our six tasters. 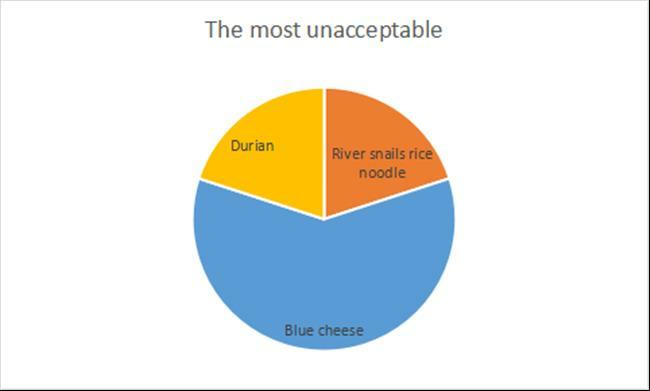 River snail rice noodle has probably the least pleasant flavor among these five stinky foods. as a famous local snack from Liuzhou, Guangxi Zhuang autonomous Region, it is sour, spicy, salty, hot and delicious. It is featured with its delicious river snail soup, with springy Liuzhou rice noodle and rich ingredients. River snail rice noodle is a good-looking dish because of the collocation of different colored ingredients. The red chili oil, green bok choy, the yellow Yuba (dried bean milk cream in tight rolls) and the black fungus not only make it look good, but make it taste good as well. One interesting fact about river snail rice noodle is that it has no snail meat despite of the name, because the snail meat is discarded after boiling. Instead, the taste of snail has infused into the soup while boiling. The smelly aroma fails to hide its surprisingly deliciousness. The combination of a crisp skin, smooth tofu and spicy taste make stinky tofu one of the most famous Chinese street foods. 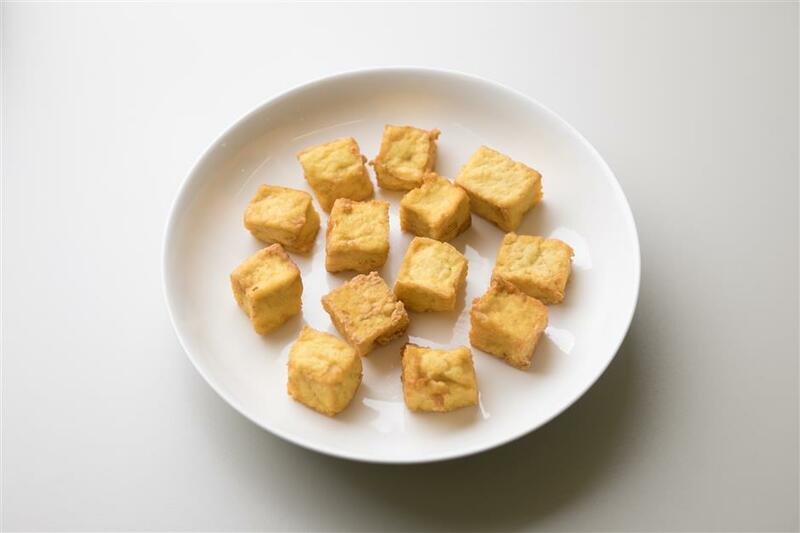 Among the different types of stinky tofu around China, the stinky tofu from Changsha, Hunan Province, is the most applauded. It requires time and patience to make typical Changsha stinky tofu. The tofu needs to be soaked in brine for at least two hours. 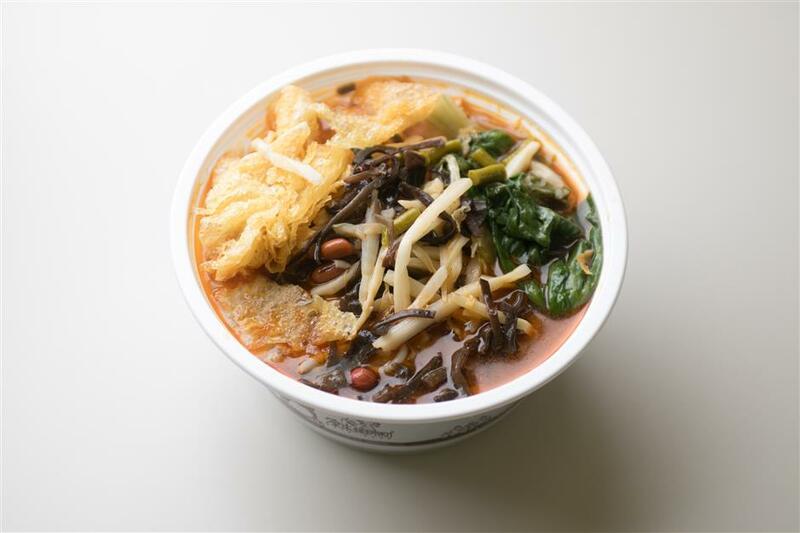 The brine, which is made of dried winter bamboo shoots, dried mushrooms and Liuyang fermented soya bean, will transform normal tofu into gray smelly tofu. Fry the gray stinky tofu until it turns black and serve it with garlic juice, pepper and essential oil. 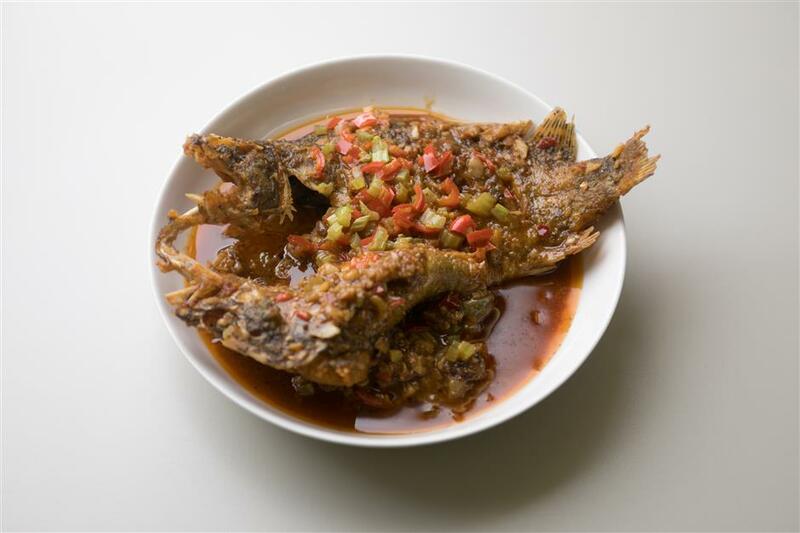 Address: 123 Zhejiang Rd M.
Stinky mandarin fish, a typical Huizhou cuisine from Anhui Province, is a must-try for daring foodies. Famous for its unpleasant smell, tender fish meat and bright color, stinky mandarin fish is irresistible. for some. Put fresh mandarin fish into barrels, press the fish with stones, spread a layer of salt, and leave to marinate for six to seven days. When the fish starts giving off an unpleasant smell, it is ready to cook. The cooking method is “hong shao,” a typical Chinese cooking method, which means braising food in soy sauce. Braising not only maintains the smooth and tender taste of fish, but also infuses the meat with the flavor of bamboo shoots, soy sauce, Shaoxing wine, ginger powder and chicken broth. The dish was invented accidentally more than 200 years ago when a fishmonger in Huizhou pickled stale Chinese perch in summer. He found that stinky Chinese perch had a unique flavor and eventually popularized it. Infamous for its smell, durian is either loved or hated around the world. The tropical fruit is sweet, with a custardy texture. Its flesh can virtually melt on the tongue, leaving a delicious aftertaste. 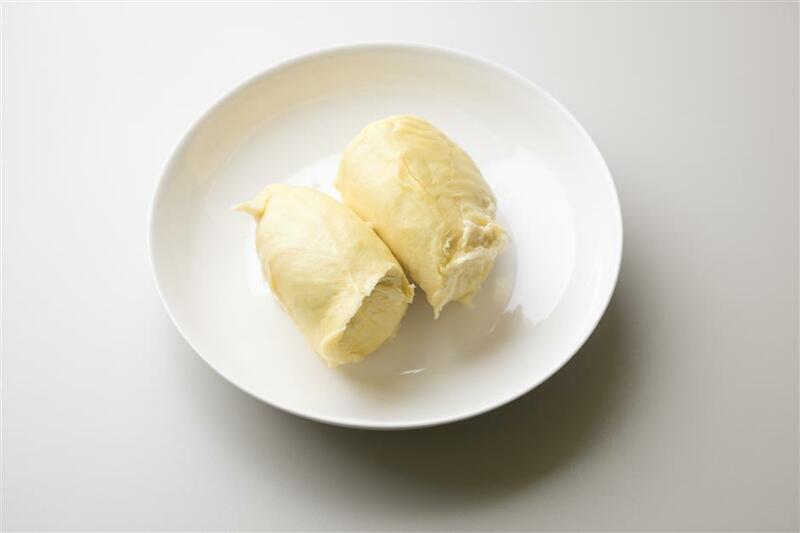 Because of its soft flesh and delicious taste, durian is a popular dessert ingredient. Durian melaleuca, for example, is a popular dessert made from durian. Combining Chinese-style pancakes with whipped cream and fresh durian, Durian melaleuca has a rich durian flavor with a soft, moist, melting texture. Durian is rich in nutrients and has many health benefits, but it should be eaten moderately. The ministry of Health of Thailand — the country that is the source of most durians in China — recommends durian should be consumed moderately. 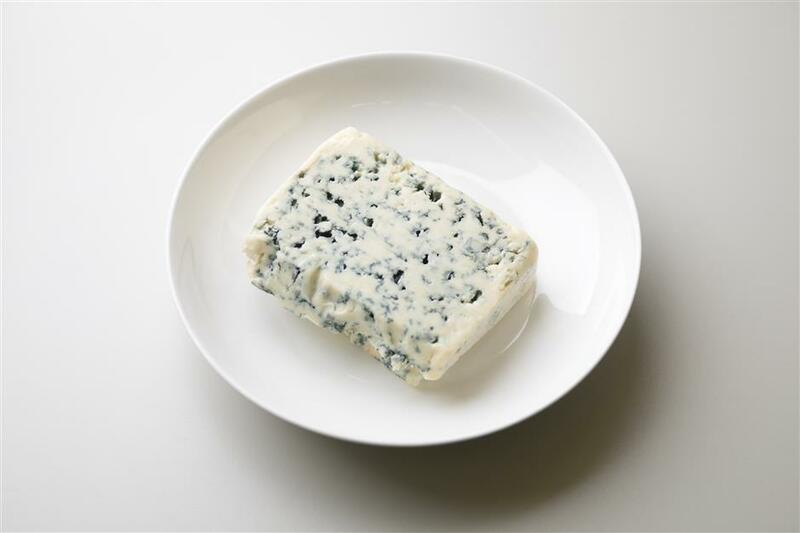 Address: 417 Huaihai Rd M.
The beautiful blue coloring of blue cheese is actually the propagation of chloramines. Compared with other white cheese, blue cheese has a spicier flavor. It is porous, fragile and easy to melt. When the cheese melts in the mouth, it delivers a spicy, salty, slightly sweet and metallic taste, combined with a unique, stinky aroma. Originating from southern France more than 2,000 years ago, blue cheese has conquered the taste buds of gourmets all over the world. The locals store pure white sheep cheese in natural caverns, and utilize the unique environment in limestone caves and Penicillium Roquefort (a commercial strain) to produce blue cheese.